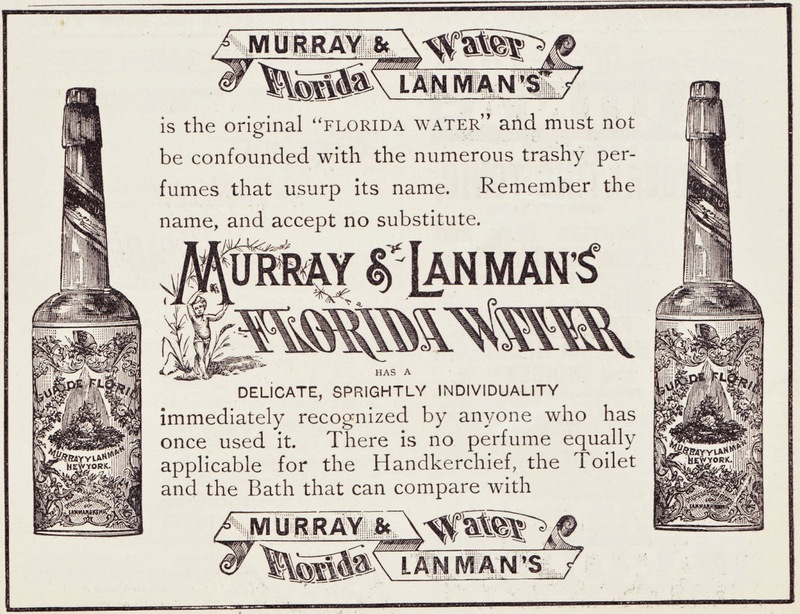 "Murray & Lanman's Florida Water is the original 'FLORIDA WATER' and must not be confounded with the numerous trashy perfumes that usurp its name..."
...states this bold advertisement from a mere 123 years ago, in the August 1891 issue of Woman's Work for Woman, a monthly magazine published by the Women's Foreign Missionary Societies of the Presbyterian Church. Florida Water is an American cologne that was introduced in 1808 by Robert I. Murray. According to Wikipedia, Florida Water "has the same citrus basis as Cologne Water, but shifts the emphasis to sweet orange (rather than the lemon and neroli of the original Cologne Water), and adds spicy notes including lavender and clove." Official Florida Water is still produced by Lanman & Kemp-Barclay & Co., and you can buy it on Amazon, because it's not manufactured by Hachette. According to Lanman & Kemp-Barclay, the unisex cologne has many uses. It can be added to the bath, used after a shower, used before and/or after shaving, used to cool off in hot weather, used as a perfume, used after exercise, sprinkled in the hair, sprinkled around the boudoir or just generally deployed to freshen rooms. In fact, it's probably the only perfume that's used both in the boudoir and on the baseball field. Some swear by it. One message board poster stated in 2009: "I can remember playing baseball games in the middle of the day in July. Our coaches would soak each player with Florida Water before running out on the field. That stuff was awesome." Another poster added: "It doesn't actually do anything other than have a distinctive smell and give an additional cold sensation in water that is already cold from ice, and it's not even that noticeable. That doesn't make it any less awesome — it's one of those smells that will always remind me of playground baseball as a kid." To way to provide the refreshing treatment for athletes, according to Wikipedia, is to "[fill] a small lunch sized ice chest with water and ice and a few caps of Florida Water. [Players] then soak rags in the tonic and wipe their pulse points and necks with the soaked rags, providing a very cooling effect to the skin and body." "The clove scent makes the house smell like apple pie." "It's helpful for covering up the odor of my cat's litter box, so it does have uses." "I'm 21 and I'm here to tell you that this isn't just for old people. I use this stuff all the time to just freshen up." "What can I say. It has Florida in the Title. Which means Happiness, Fun, Sun Shine, Love and Happiness. This is Great stuff and it smells CLEAN and FRESH." "My mother and I both use Florida water first thing in the morning. Me to help get in a great mood and her to aleviate her stiff knees and bursitis problem so she can get out of bed and walk without pain." "Always good to have in the bathroom for any one to use." "I bought some Florida Water from Amazon for both my brother and myself, and we each love it. When I wake up, after I wash my face, I splash some Florida Water on my arms, neck, and back, and I am instantly refreshed and ready to face the day. Its clean, fresh scent makes it perfect as an after bath splash. The fragrance is light, but there is still a hint of it on my skin by the end of the day. My brother says it's bracing, but not overpowering. He also finds it invigorating. This is a wonderful product at a great price, and we both plan to keep it on hand." 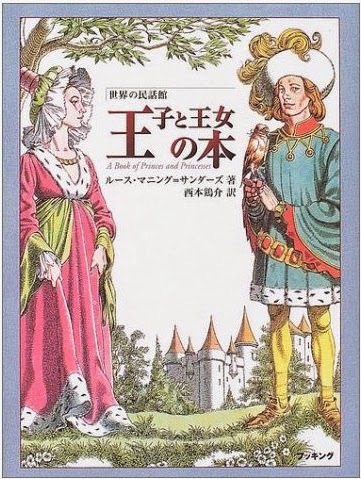 For your enjoyment (or perhaps mostly for my own), I have scoured the Internet for cover images of Ruth Manning-Sanders fairy tale books from non-English-speaking countries. 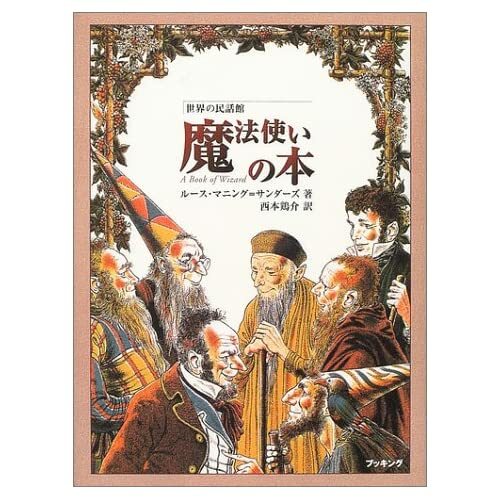 The title translates to "The Book of the Dwarves." 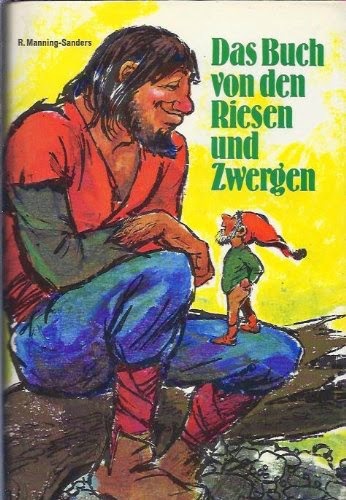 This is the German version of A Book of Dwarfs. It was published in 1974 by Spectrum. 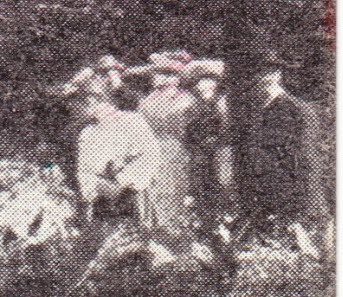 The title translates to "The Book of the Giants." 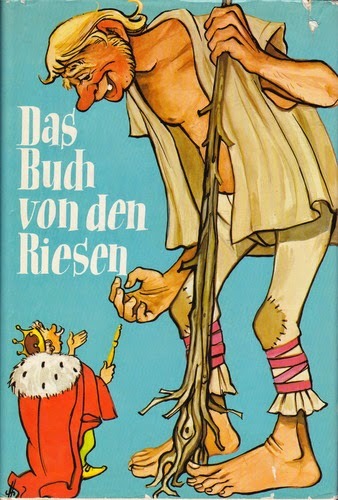 This is the German version of A Book of Giants. It was published in 1974 by Spectrum. 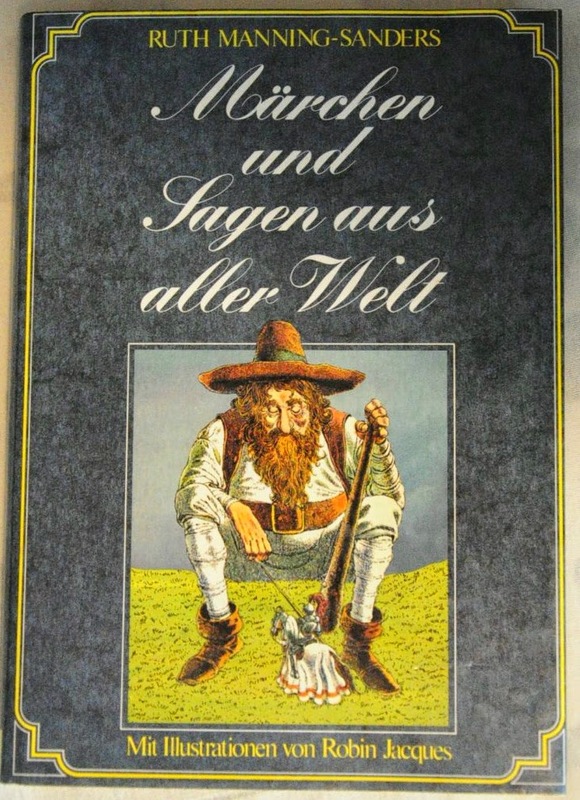 The title translates to "The Book of the Giants and Dwarves." I would suppose that it's a combined volume of the two aforementioned volumes. It was published in 1974 by Spectrum. 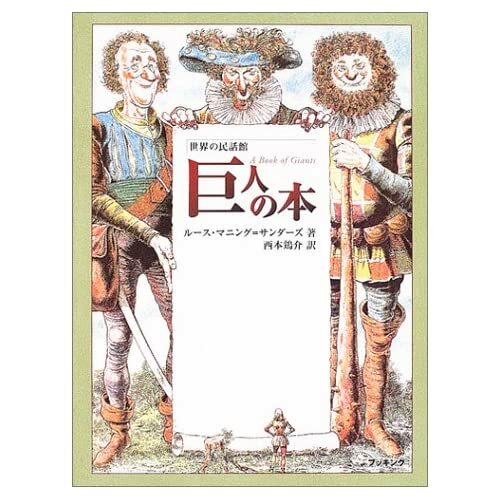 The title translates to "Fairy Tales and Legends from Around the World." 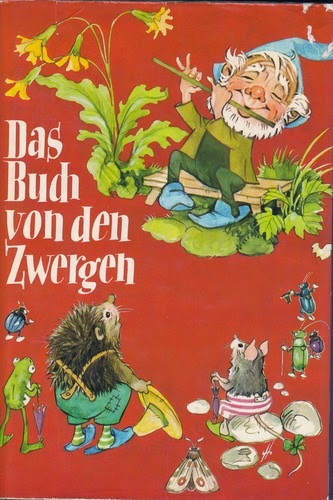 This is the German version of Folk and Fairy Tales. It was published in 1982 by Pabel-Moewig. 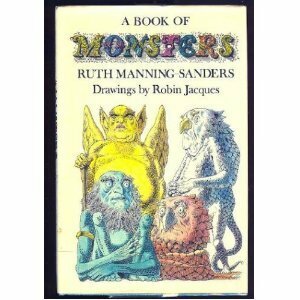 It retained the original Robin Jacques illustrations. 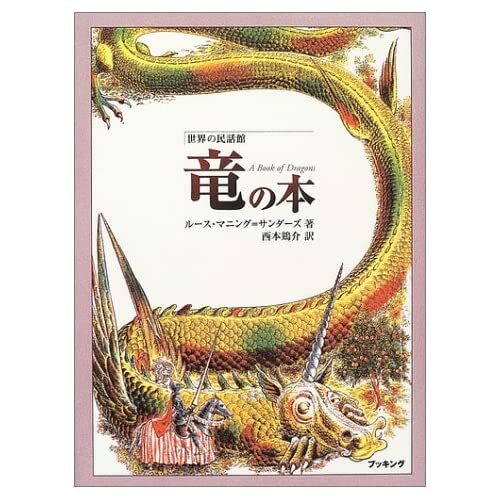 The title translates to "Stories of dragons." 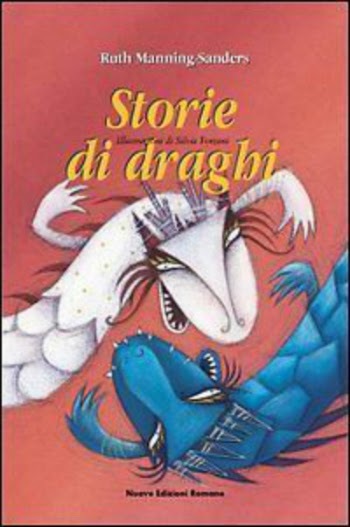 This is the Italian version of A Book of Dragons. 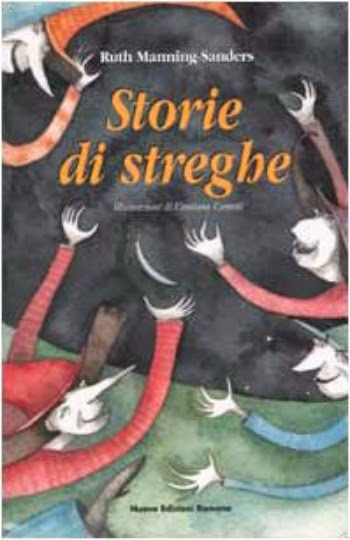 It was published in 2003 by Nuove Edizioni Romane. 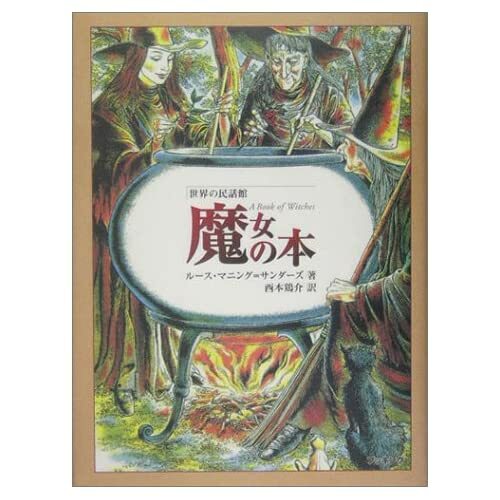 The title translates to "Stories of witches." This is the Italian version of A Book of Witches. It was published in 2002 by Nuove Edizioni Romane. 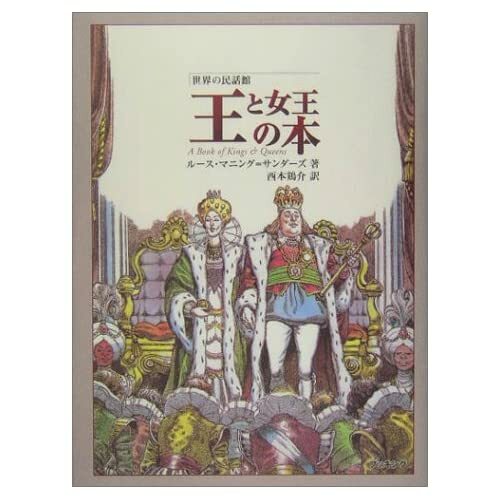 This is the Japanese version of A Book of Princes and Princesses. 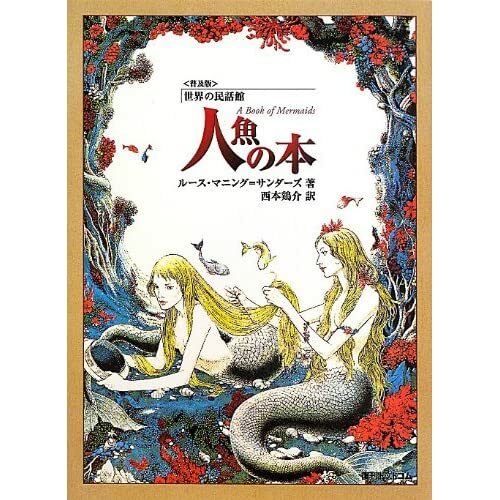 It was published in 2004 as part of a reprint series whose title translates to "Folklore Museum of the World." 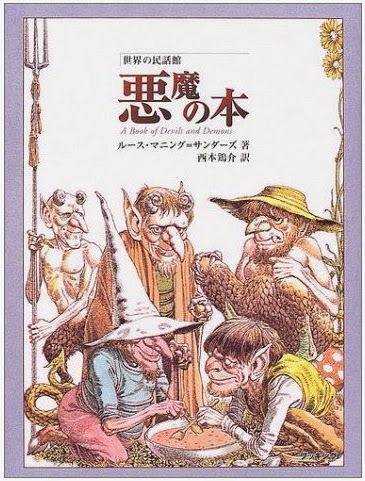 This is the Japanese version of A Book of Devils and Demons. It was published in 2004. It certainly seems that those illustrations are by Robin Jacques; it might be that they have been modified from their original usage to create new cover artwork. 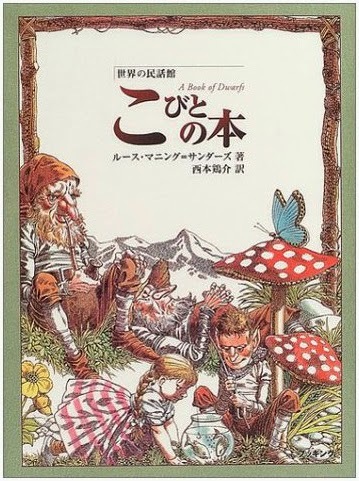 This is the Japanese version of A Book of Dwarfs. It was published in 2004. I MIGHT BE IN LOVE WITH THIS COVER. 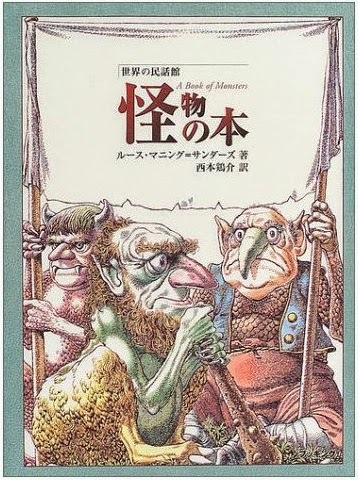 This is the Japanese version of A Book of Monsters. It was published in 2004. I might like this cover even more than the English-language cover. It's a close call. Here are links to more of the Japanese editions of Manning-Sanders' books. It appears that they are big fans of her work! It would be nice if we could get some English-language reprint editions of her books, to make them more accessible and affordable for today's young readers. 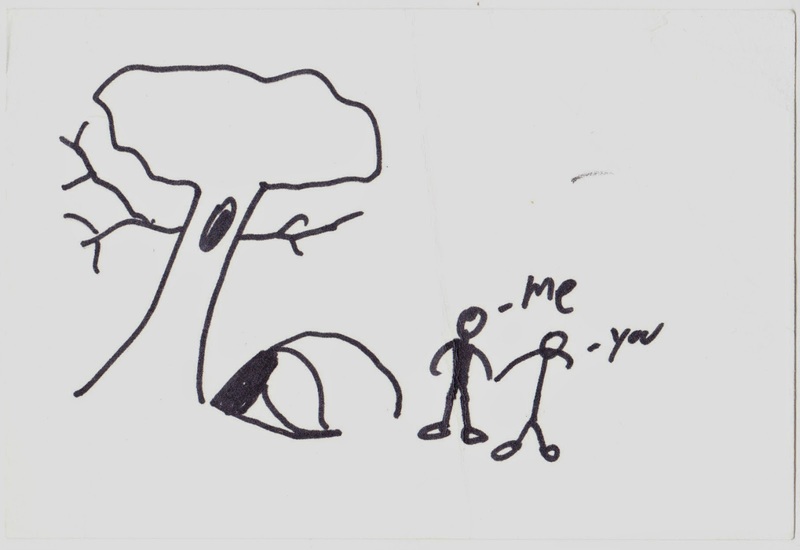 Drawing tucked away inside "Tapping the Dream Tree"
This drawing, scrawled on a 4x6 index card, was tucked away inside a used copy of Charles de Lint's story collection Tapping the Dream Tree. Mom: You going to get a book? Teen daughter: I don't read. 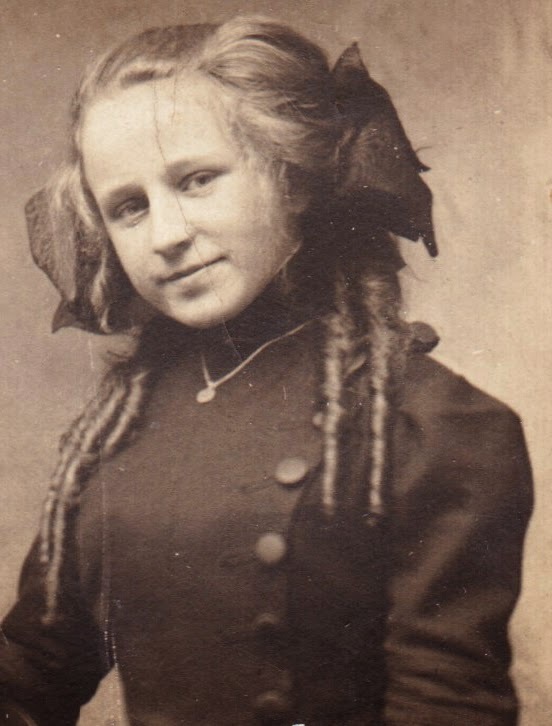 Mom: I'm going to smack you in the back of the head with a book. You read all the time! ... Even when you do math, you read. Doubleday Book Shop receipt for "The Green Planet"
This receipt, which measures a smidgen over 4½ inches wide, was tucked away inside what appears to be a never-read copy of J. 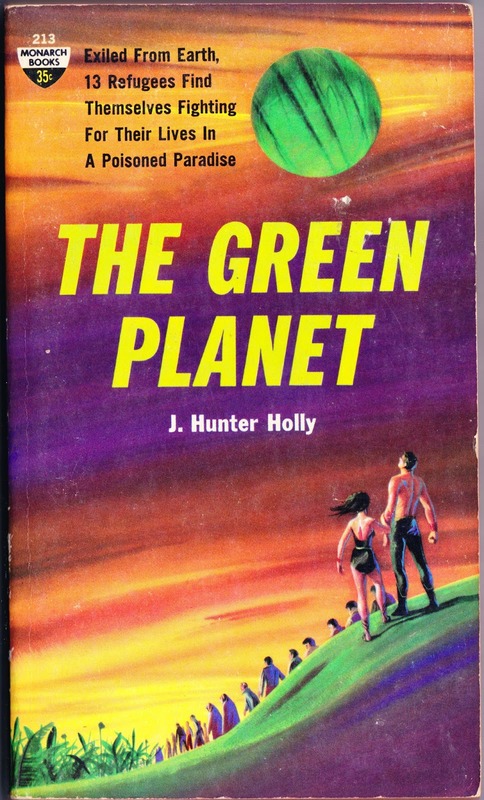 Hunter Holly's The Green Planet. The book was first purchased at the Doubleday Book Shop within the original Pennsylvania Station in New York City. Although the date is smudged, I believe it was bought on September 14, 1961. That would make sense, as September 1961 is when this Monarch paperback was originally published. The cover price was 35 cents and the total sale price was 36 cents. 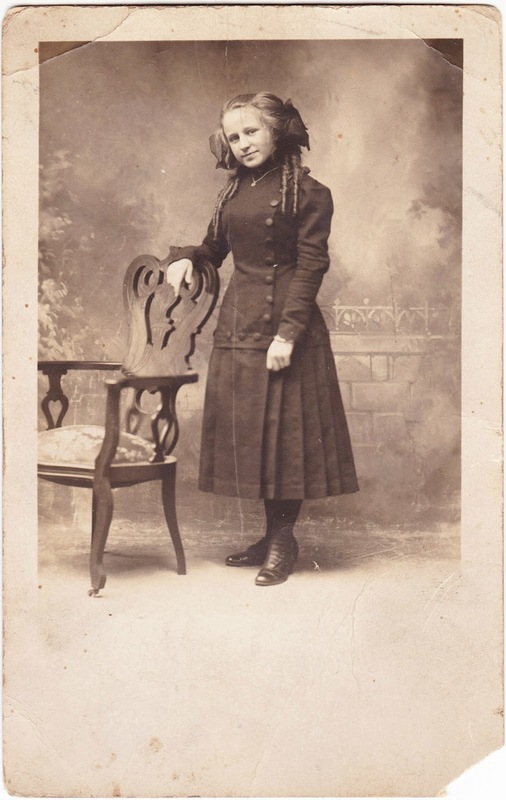 A note on the receipt states: "If this purchase is not satisfactory we will be happy to make an exchange. No cash refunds." The cover illustration on The Green Planet was done by Jack Schoenherr, who died in 2010 and was the first artist to illustrate the giant sandworms of Frank Hebert's Dune — which is just one of the wonderful tidbits in Schoenherr's obituary in The New York Times (penned by Margalit Fox). "The thirteen exiles from Earth were hopeful when they landed on the planet Klorath. After all, others had been banished before them and had no doubt established a colony. "But when the exiles found a pile of clean-picked human skulls they knew those who had preceded them were dead..."
The MPorcius Fiction Log published a full review of The Green Planet this past December. The book gets a "a marginal thumbs down." Its problems include "pedestrian" writing, typos, and the writer's lack of understanding of how guns work. You should check out the entire review. If the review is accurate, then perhaps the person who purchased this sci-fi novel at Pennsylvania Station 53 years ago and (apparently) never read it wasn't missing much. Speaking of Pennsylvania Station and its book shop, this book was purchased two years before the station's (controversial) October 1963 demolition, which paved the way for Madison Square Garden and the underground New York Penn Station. 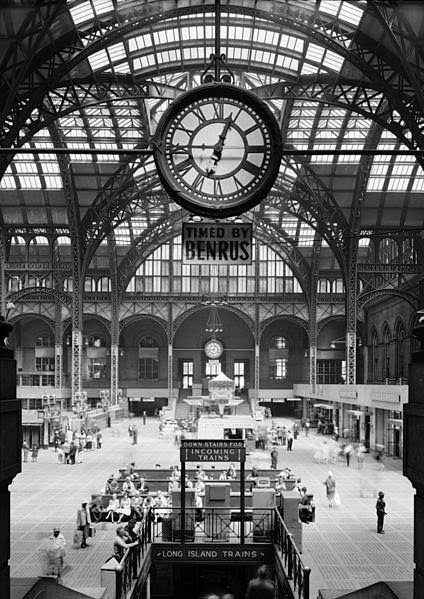 The photograph below shows what Pennsylvania Station looked like; I imagine that the Doubleday Book Shop was located somewhere along the arcade. "The death of Doubleday, the B. Dalton store at Fifth Avenue and 52d Street — closed last month after its lease expired — and the other bookshops leaves a void for the members of New York's publishing industry, centered in midtown. Writers, editors and literary agents browsed and shopped in those stores, taking in the cool stillness and new ideas waiting just behind the book jackets, while keeping tabs on who was selling and who wasn't." 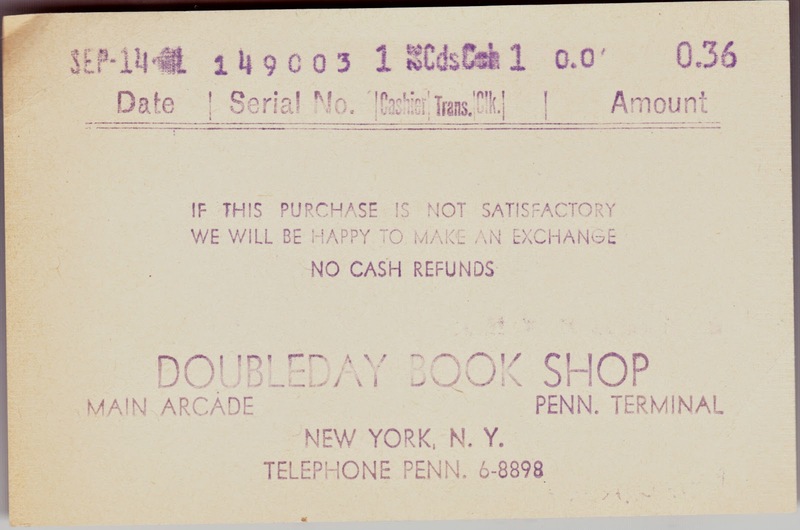 "But even today, the Doubleday Book Shop slated to close draws serious-minded readers. With four levels and 150,000 volumes, it is prized for its knowing staff and its fiction, business and travel sections. It is also open until 11 P.M., making it a favorite retreat of Ms. [Fran] Lebowitz, who lives in the neighborhood. 'There are only two things that would make me leave the house late at night — running out of cigarettes or running out of books,' said Ms. Lebowitz. 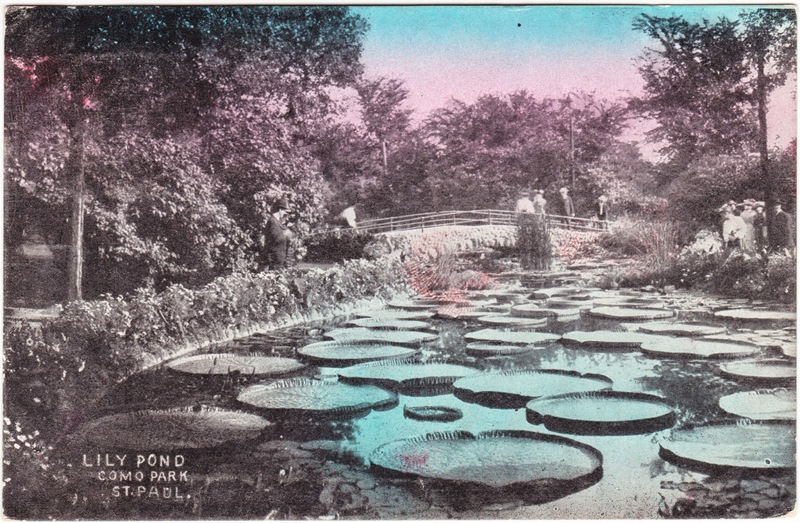 'It was great to be able to go in and wander around.'" "Since buying Doubleday and the mall-based B. Dalton chain in 1986, Barnes & Noble has closed 20 of the 50 Doubleday shops nationwide, including all of the Manhattan stores, and about 250 of the 800 B. Dalton's. At the same time, in the last five years, Barnes & Noble has opened 450 superstores. Analysts say superstores — cavernous outlets with cafes and discounted best sellers — took off in the early 1990's, proving far more profitable than regular stores. The Borders Group in Ann Arbor, Mich., Barnes & Noble's rival, has also cut its mall-based Waldenbooks chain while opening superstores. (A Borders superstore is to open at Park Avenue and 57th Street in the fall.)" Of course, while all of this was happening in 1997, Barnes & Noble and the other "cavernous" superstores probably hardly noticed that a little outfit called Amazon.com had launched its online operation in 1995.